I am what you might call a “book person.” I feel out of sorts when I’m not in the middle of at least one book, and it’s normal for me to have three or four going at any given time. Stacks of books under the bed? Check. An overflowing bookshelf? Of course. Library books waiting for me and an overloaded Kindle app? Always. We’re nearly to 2019 and so far this year, I’ve read 53 books (several of which are from the “Can’t-Miss Lists” for 2018). I believe in the power of story and often want to share my favorite reads with you here, but I don’t want you to feel like you’re just reading Amazon reviews. 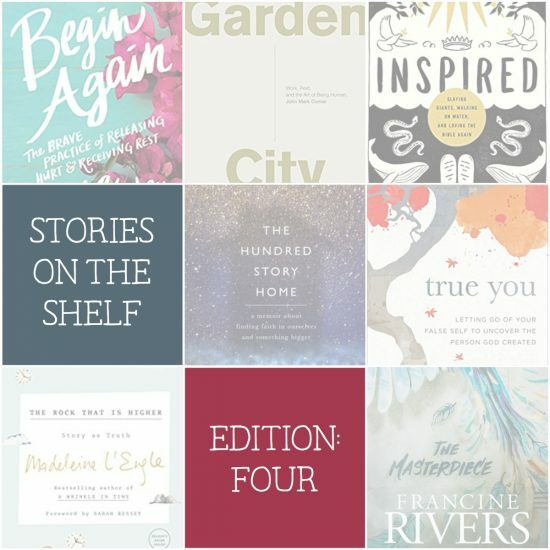 Every so often I share a good read on Instagram or in my monthly-ish newsletter, but a while back I started something I call stories on the shelf. Below you’ll find a short list of the books currently on the shelf, as well as a few I just finished and what I’ll begin next. (I will only share books that I truly enjoyed because honesty is the best policy.) If you’d like to learn more about any of the books, simply click the title or the image and it’ll take you straight to Amazon. I’d love to hear in the comments what you’re currently reading, excited to begin, or recently loved. And PS: Amazon is currently offering a discount on books with the code GIFTBOOK18. Use the code to save $5.00 on a $20.00 book purchase, now through 11:59pm PT on December 21st. I’m slowly reading through this one, which of course drew me in with its focus on the power of story. More than once, I’ve paused and read a page or two out loud to my roommate… and yes, the walls of this apartment have heard both “Dang, Madeleine” and “Well that’s what we call a mic drop” in regards to this book. We weren’t made to be machines and we weren’t created to climb ladders. That being said, there is value and goodness in work. I’m looking forward to reading more, and am interested in how work and rest tie together into worship. This grace-filled message is an invitation to slow down and choose a healthier way forward, one small but brave step at a time. I loved her challenge to trade trying for trust. 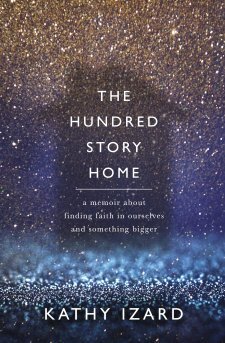 The Hundred Story Home is honest, vulnerable, inspiring, and encouraging. It gave me a new perspective, one which I’ll carry with me long after coming to the final page. Kathy Izard writes about discernment, homelessness, and mental illness in a way that is both touching and challenging. And not to spoil anything for you, but I can’t think of another book where the very first sentence has drawn me in like this one did. 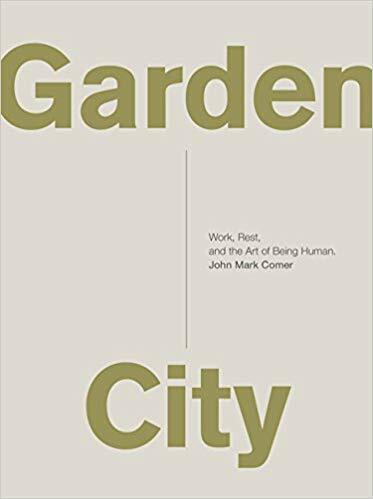 The story kept me all the way through (when it comes to nonfiction, that isn’t always the case for me), and I’ve already recommended this one more than once. 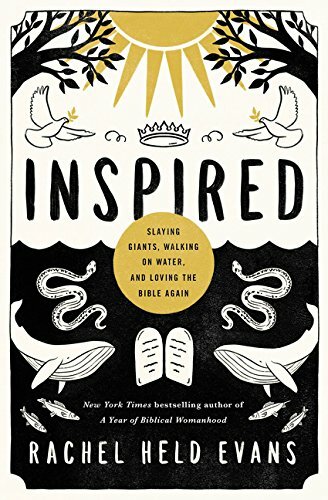 Thought-provoking and honest, Inspired is a great read for anyone who is, as Rachel says, “learning to love the Bible again.” Throughout the book, Rachel looks at different types of stories found within the Bible — deliverance stories, gospel stories, fish stories, wisdom stories, etc. 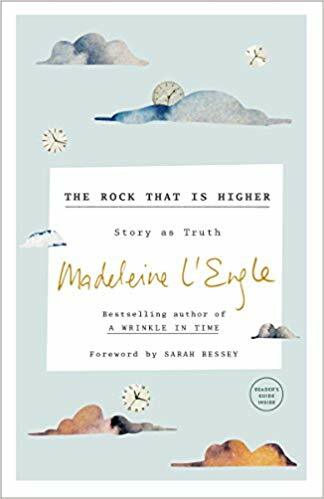 She retells a handful of Biblical stories with her own interpretations through poetry, a screenplay, and memoir — as if to remind the reader that there are different types of writing all throughout Scripture. Do I 100% agree with every stance taken, every opinion voiced? No. But do I appreciate and respect the careful thoughtfulness given to every section of Inspired, the well-researched ideas and honesty articulated throughout the book? Absolutely. I know this will be a book I re-read several times. If you wrestle with Scripture or are simply intrigued and want to learn more, this book doesn’t answer every question (how could it? )… but it does remind us that wrestling and wondering and holding questions isn’t necessarily wrong. 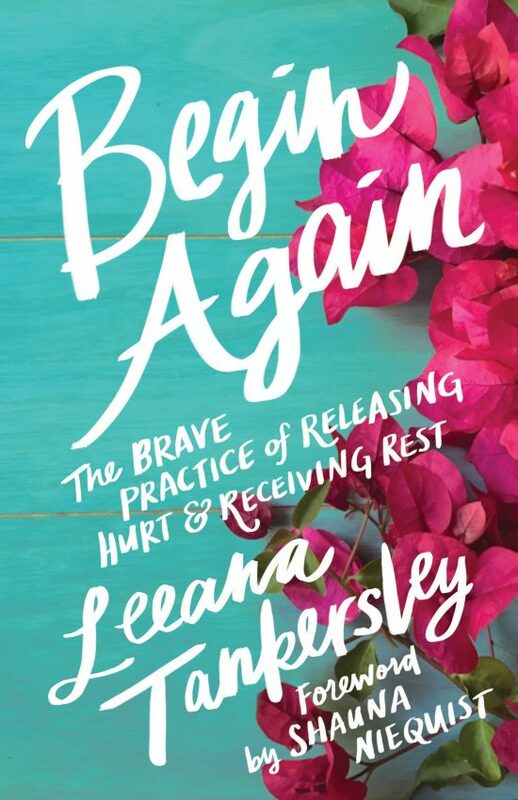 This book felt like an invitation to learn more about a great Story, one that I personally hold dear, and I’m better for having accepted the invitation. This is one that I’m really looking forward to starting! From the little bit that I’ve seen shared on social media, as well as in an interview with Michelle, it sounds promising. “Many of us are bent on producing and achieving, striving and hustling for our self-worth. Beneath this relentless drive churns a deep yearning to uncover our true selves and our purpose in this world. Gardeners familiar with the technique called “pruning open” know that the secret to healthy plants and trees lies in subtracting rather than adding. 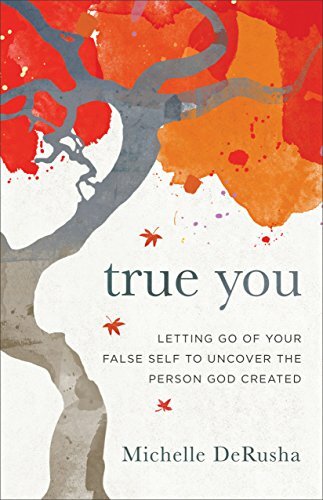 Similarly, we begin to flourish as we let go of our false selves and allow God to prune us open. 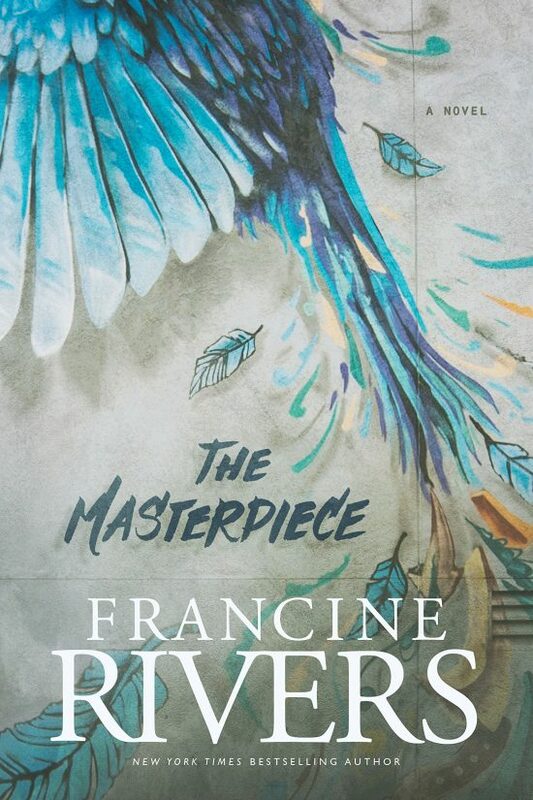 “The Masterpiece is a probing tale that reminds us that mercy can shape even the most broken among us into an imperfect yet stunning masterpiece. A successful LA artist, Roman Velasco appears to have everything he could possibly want―money, women, fame. Only Grace Moore, his reluctant, newly hired personal assistant, knows how little he truly has. But Grace doesn’t know how her boss secretly wrestles with old demons: by tagging buildings as the Bird, a notorious but unidentified graffiti artist―an alter ego that could destroy his career and land him in prison. Thank you for the wonderful book suggestions. My TBR list has just grown even bigger. I usually have 3 or 4 books going at the same time, too! And $5 off a book purchase? Yes, please!